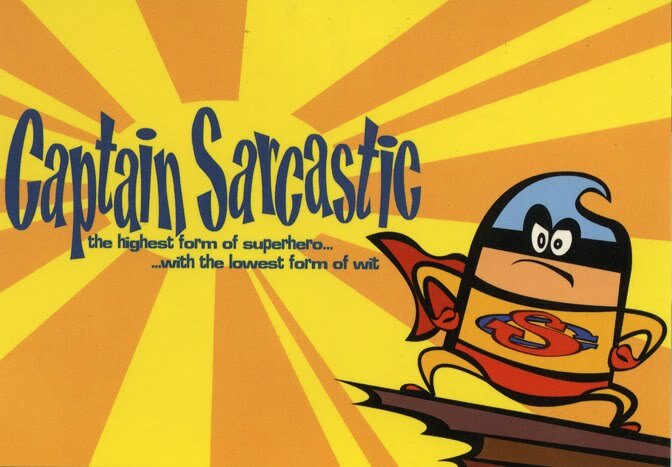 Here is another post card I found, this one was for Captain Sarcastic which was a film made here by Mr Peter and Mr Tim. Over 10,000 visitors! Thank you.